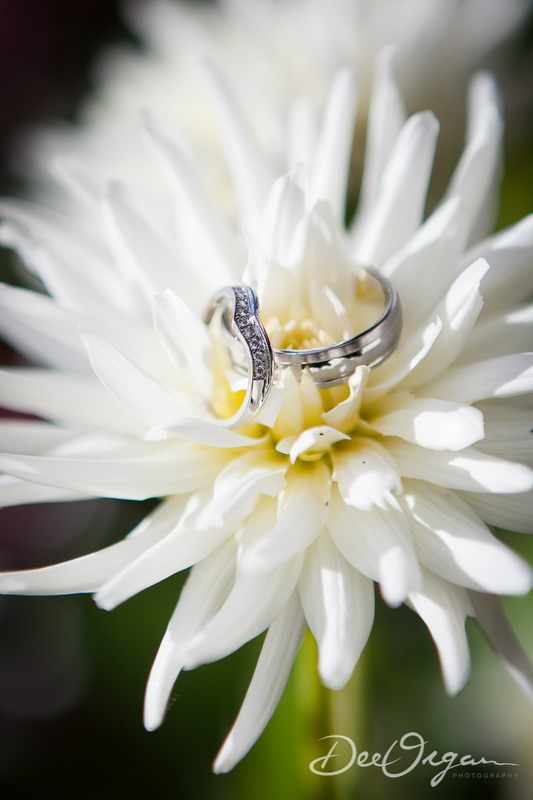 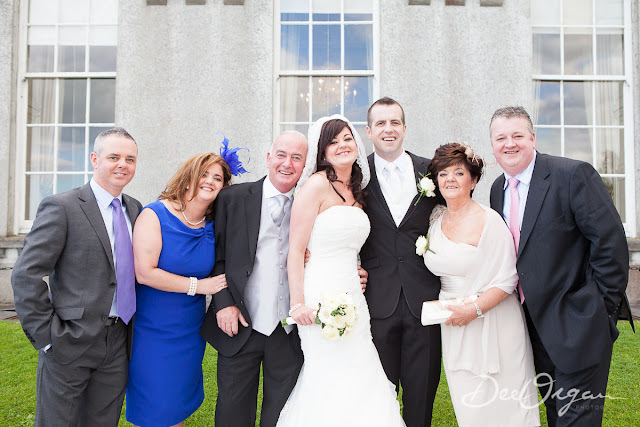 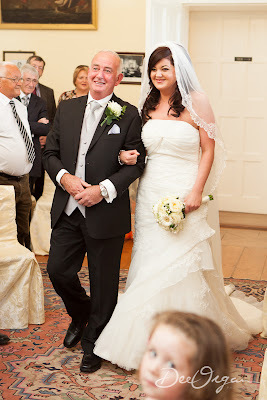 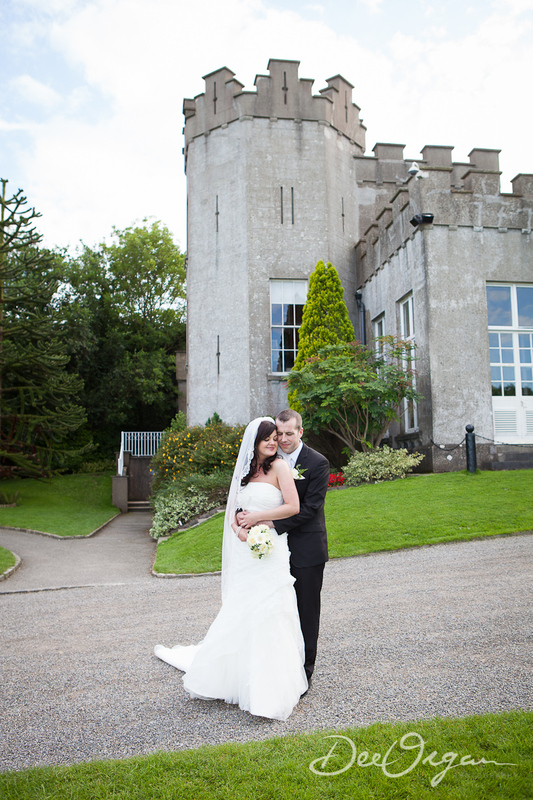 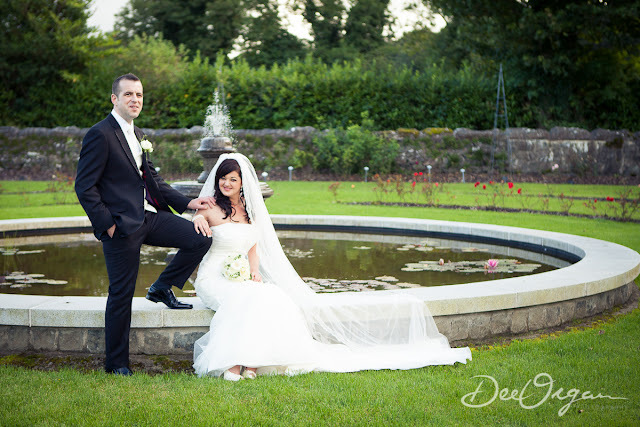 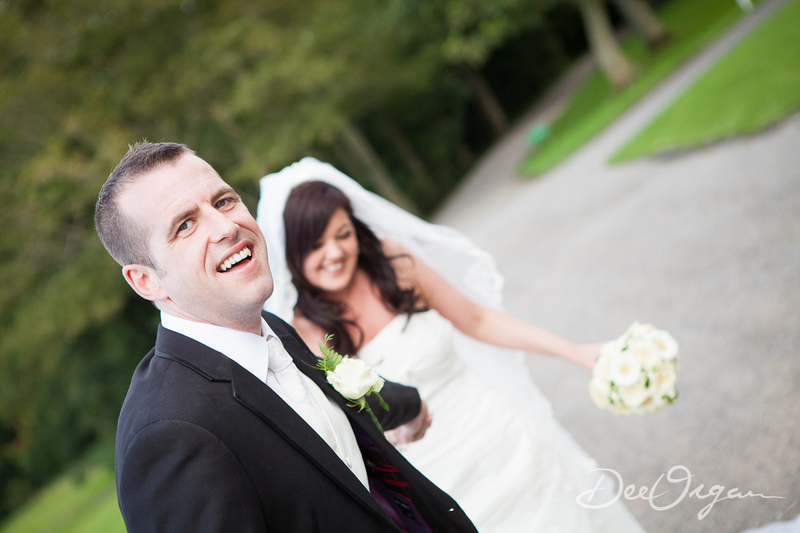 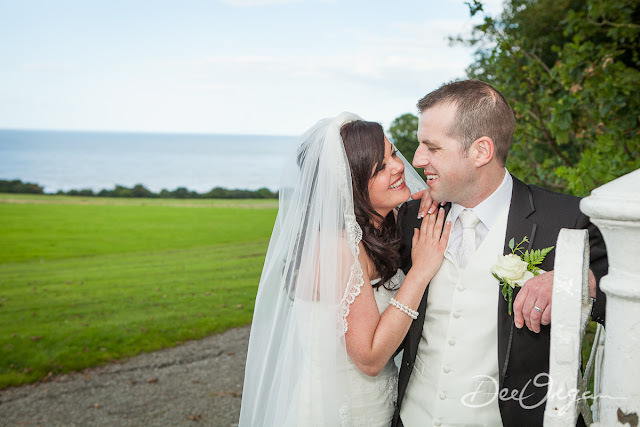 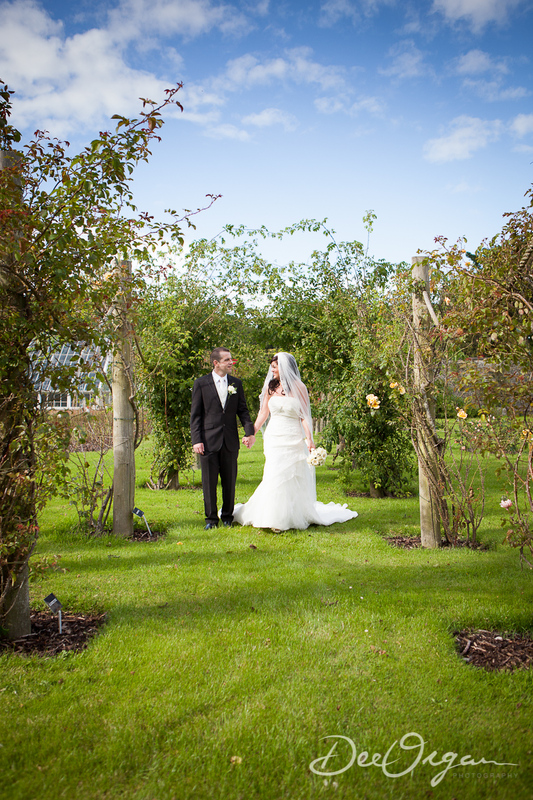 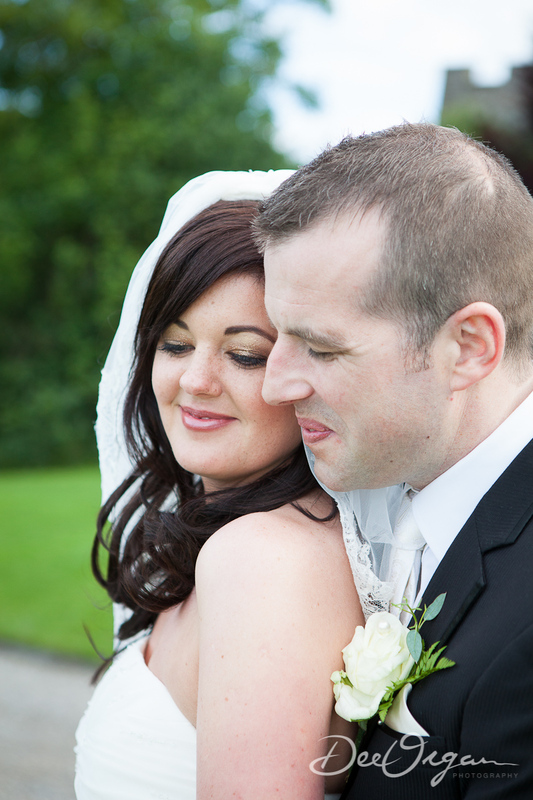 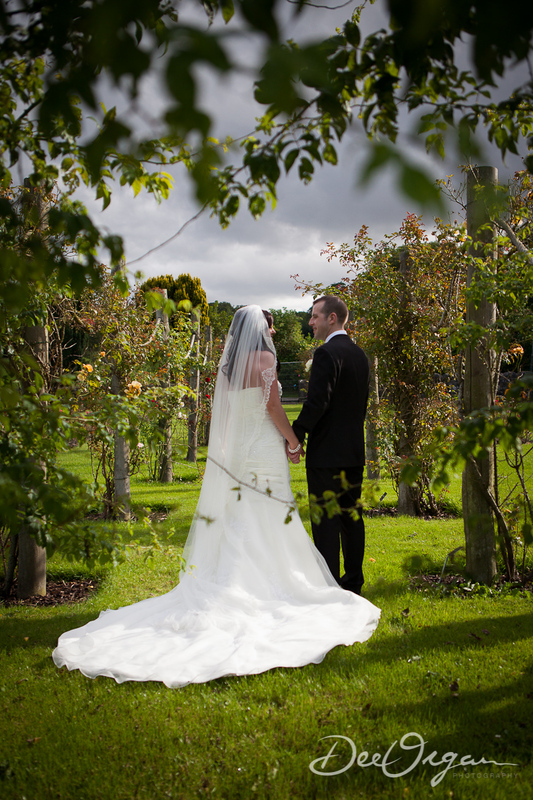 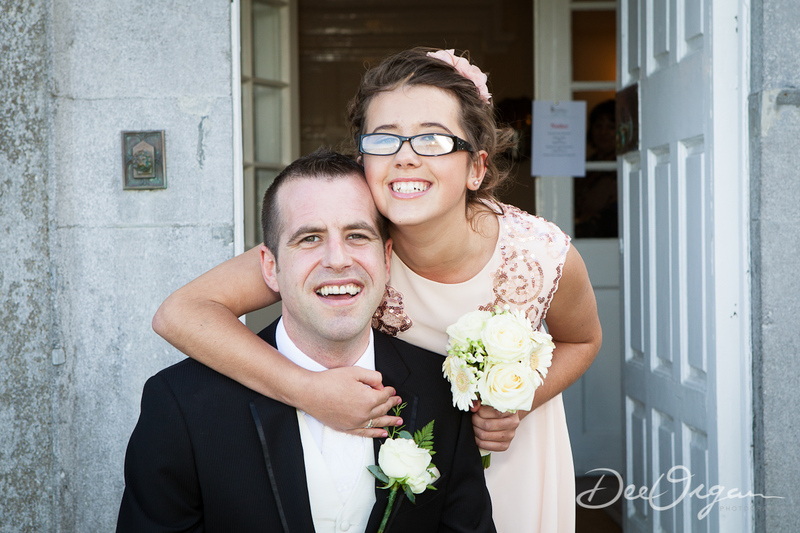 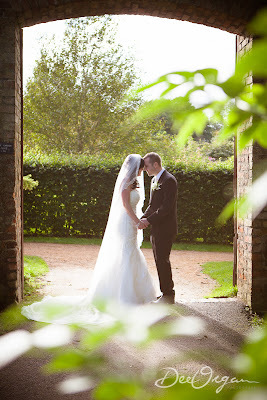 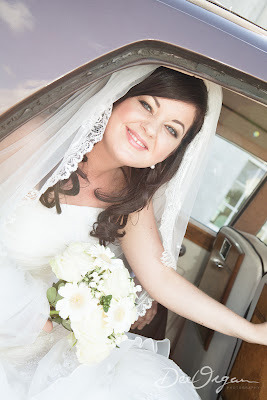 This a peek at Darren and Natalie's wedding in Balbriggan, Dublin. 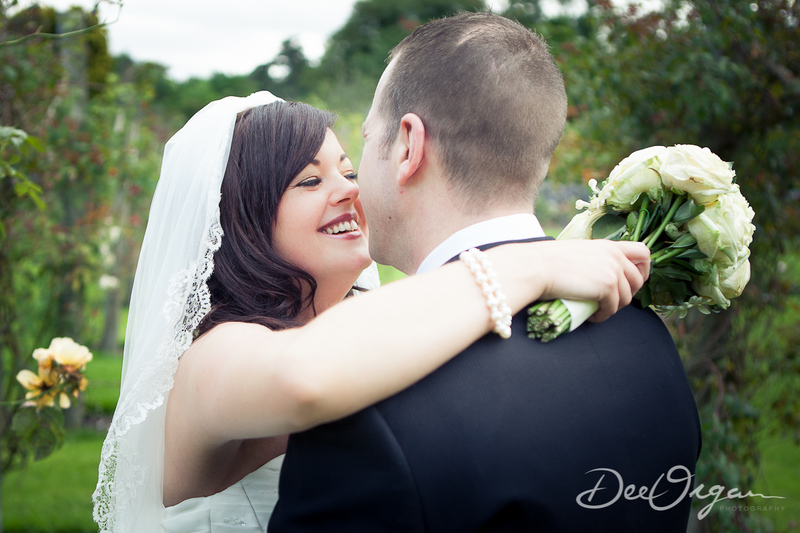 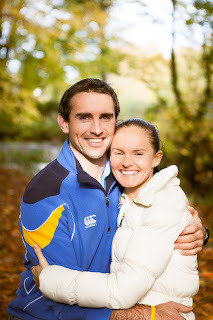 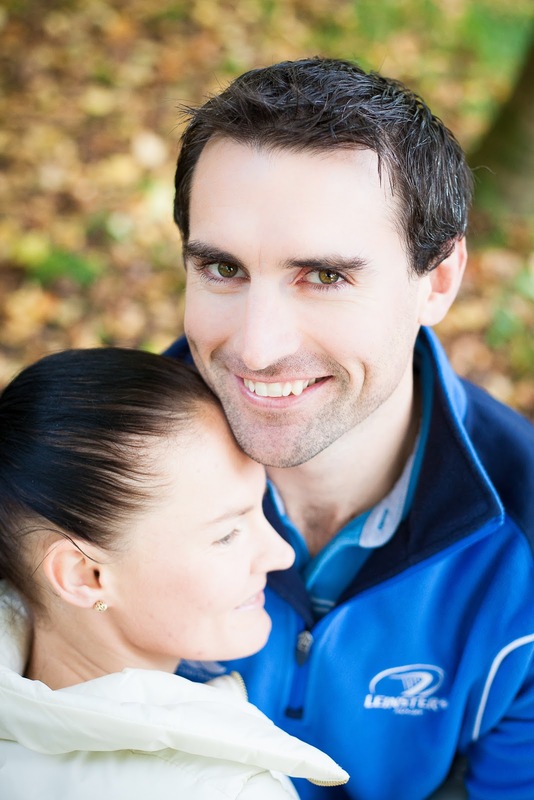 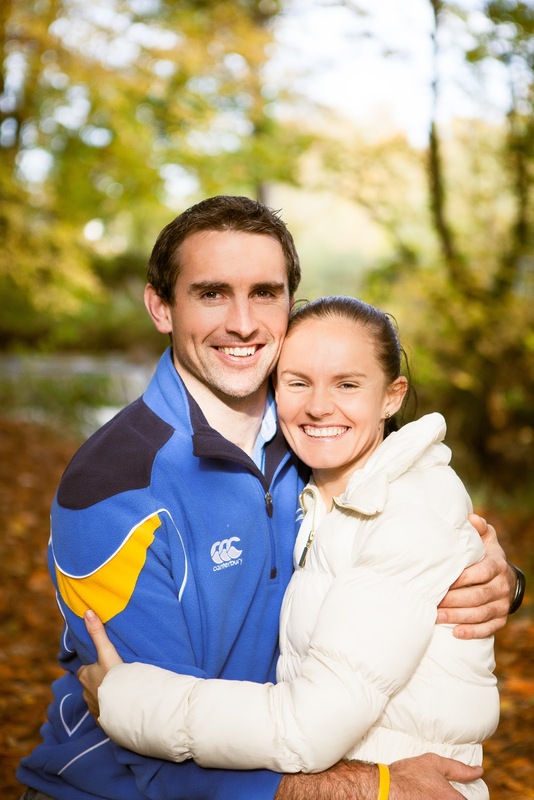 They were such fun to work with and so openly in love, which makes my job so much easier. I loved the dress and most of the fantastic families they brought together. Her brother flew in fro NZ with their newborn son. 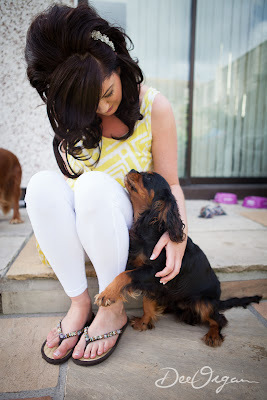 A surprise for the Natalie and it made her day. 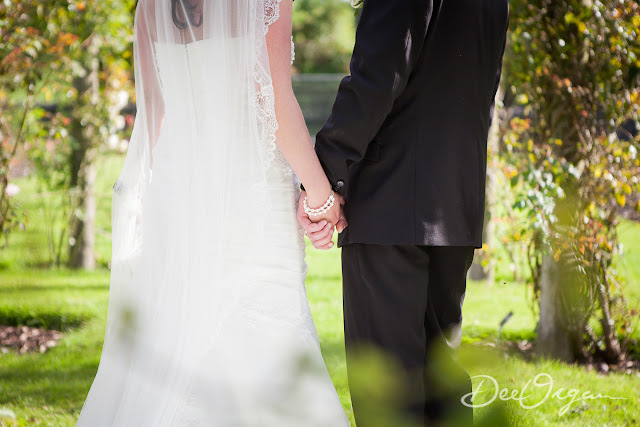 They looked great together and are bound for long, happy marriage. Congrats again to them and thanks to you for stopping by. 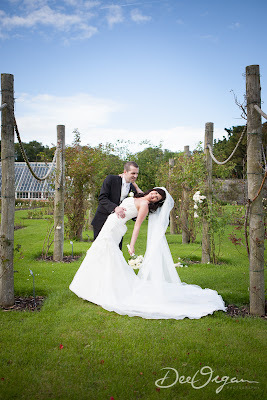 Kilkenny Castle is one of the hotspots in Kilkenny for wedding photography...Which is on of the reasons Lisa and Joe didn't choose it for their wedding photographs. 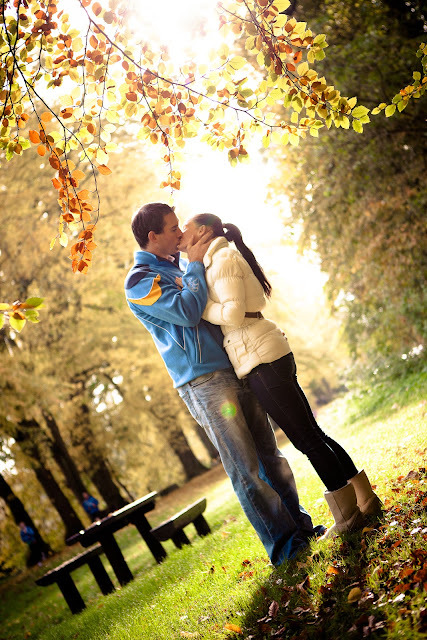 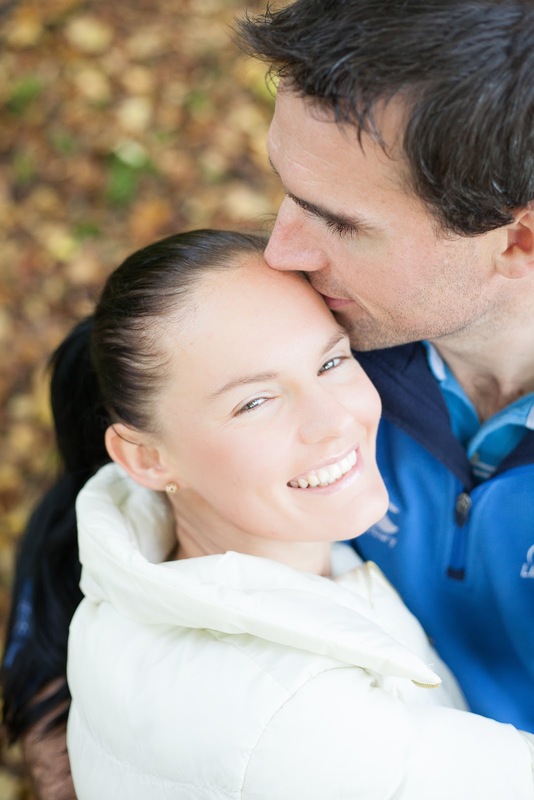 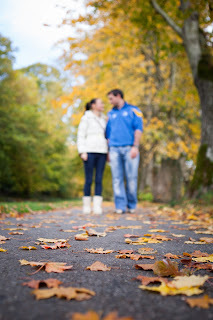 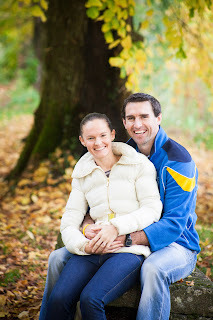 We did take a walk through the park beside the castle for their E-session though. 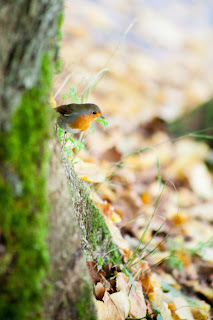 Lisa runs here all the time and how could you not love these great colours at this time of year...just magical!